The small traditional houses of Marvão, a medieval town with walls dating from the thirteenth century, seem to squeeze the narrow little streets that wind between them. The two village houses that have been comfortably converted into a Pousada offer an exceptionally beautiful panorama from the reception rooms and certain bedrooms. 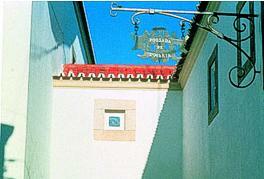 The idea of building a Pousada to welcome visitors to Marvão was first mooted in 1946. Plans were drawn up for building a hotel on the site of the present town council buildings. It is said by some that the project failed to go ahead because of rivalries between Marvão and the neighbouring town of Castelo de Vide. 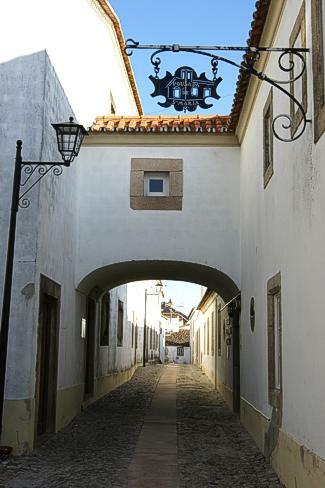 However, an energetic townsman, Jeremias da Conceição Dias, inherited a house and combining his own resources with a bank loan, managed to buy the sexton's house next door, using them both to open the first tourist accommodation in this historic town, the aptly named "Estalagem Ninho D'Águias" (Eagles' Nest Inn). Opening to the public in 1955/56, the inn had only 5 bedrooms, with a dining room and small lounge. 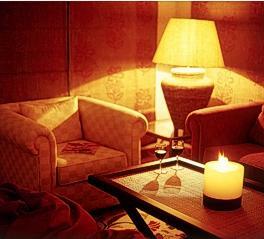 After ten years under the management of Jeremias da Conceição Dias, the hotel was taken over as a Pousada by the S.N.I. 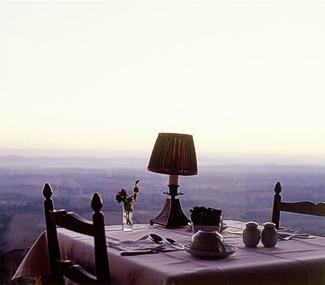 The new Pousada first opened its doors to the public in September 1967, with a small extension, increasing the number of rooms to 8 and glassing in the terrace for use as a restaurant, offering the best panoramic views of the surrounding countryside. From 8 rooms it grew to 13 rooms in 1987, using the space provided by a small garden adjoining the dining room, and to 28 doubles and one suite in 1992, after a closure of 15 months for extension and conversion works. This involved transforming the ruins of a former foundry located in front of the Pousada. The restaurant was kept in the same location and extended, with the addition of a bar with cosy fireplace for winter evenings. A panoramic terrace was also added and all rooms were re-equipped with a mini-bar, radio satellite television, and direct telephone, heating, air conditioning and hair dryers. 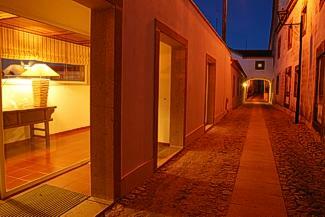 Again, in 2003 some changes started to happen, due to the acquisition of an old house adjoining the Pousada. 5 bedrooms were improved by adding a small balcony in each one. 2 suites and a living room were built and the bar balcony was covered in order to be more comfortable, protected from the weather conditions. 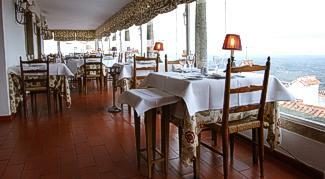 By the end of the improvements, in 2004, the decoration renovation gave to the Pousada a new look. 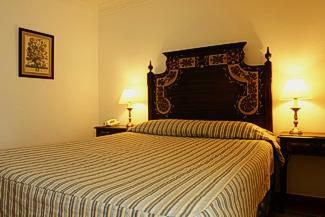 The Pousada has 28 Rooms and 3 Suites. In the Suites there also are bathrobes and a safe. 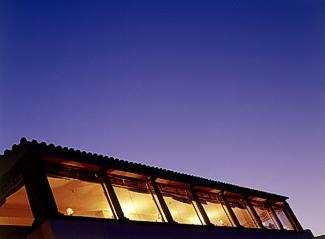 Panoramic Restaurant with view over the valley between Portugal and Spain, with capacity for 80 people. The Bar is divided in 2 rooms, one of which has a windowed terrace with a panoramic view and the other room has a fireplace. Marvão is located a few miles after the of Castelo de Vide, coming from Lisbon (Lisbon; 240 km). The municipality is close to Spain.